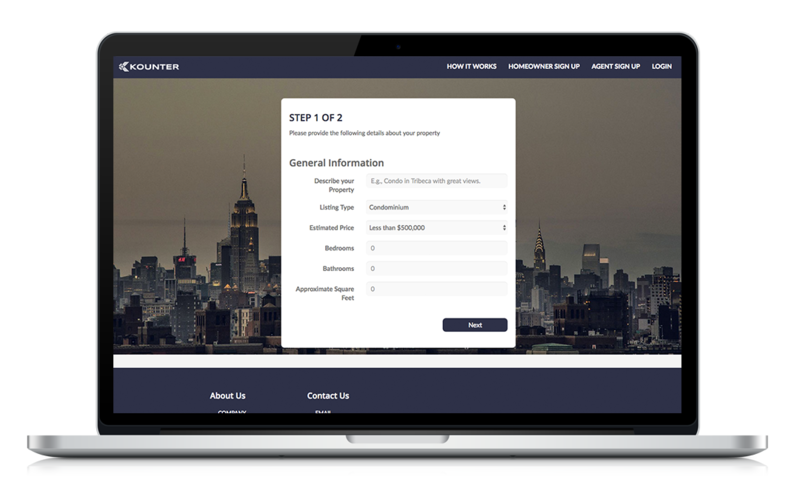 KOUNTER is a web and mobile platform offering sellers a quick, easy and discreet way to connect with brokers who want to win their business. Can you imagine hiring someone for a six-figure job simply based on a recommendation from your colleague’s best friend’s or your neighbor's girlfriend? Probably not, and yet this type of casual, word-of-mouth connection is precisely how many real estate brokers are hired in New York City. This is even more absurd when you consider the average NYC apartment sells for close to $2 million, adding up to about $120,000 in broker fees (based on the standard real estate commission of 6%) for a stranger who may or may not be best qualified for the job. “A real estate broker is probably the biggest economic hire anyone will personally make in his or her life and yet it’s treated so carelessly,” says Vijay Iyengar, a former managing director at Goldman Sachs who was astounded by how little research most people undertake when hiring a broker. 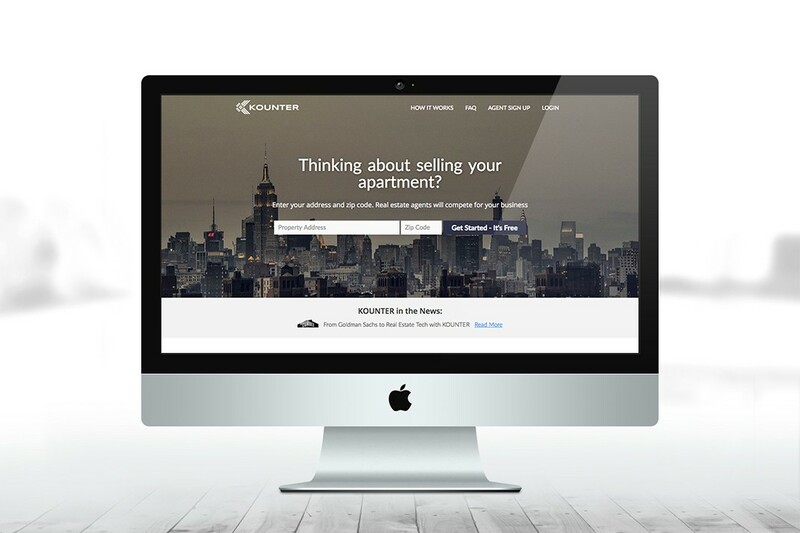 Iyengar’s background in finance and his own experience selling an apartment ultimately led him to create KOUNTER, a platform that connects prospective sellers with licensed real estate agents in a competitive marketplace that allows homeowners to screen prospective agents. 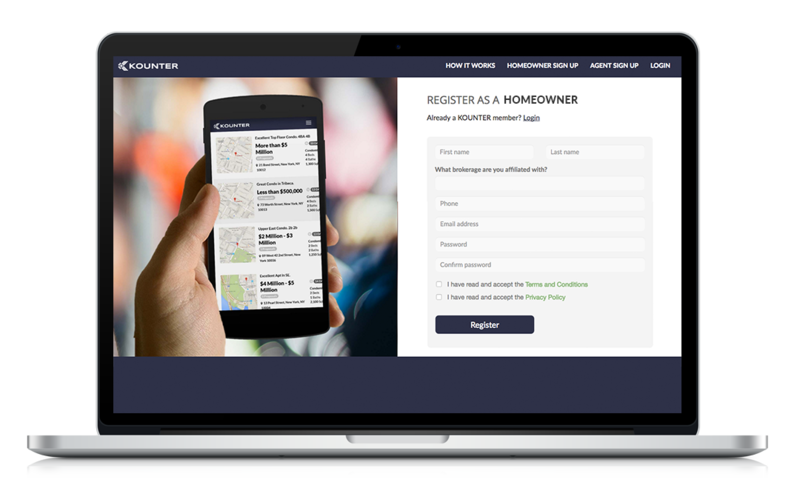 The KOUNTER process is quick, easy, and most importantly secure: Homeowners fill out a two-minute online questionnaire about their property, including street address, ballpark price, square footage and number of bedrooms and bathrooms. 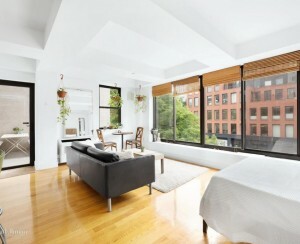 (Apartment numbers are kept confidential in order to protect the privacy of the seller.) 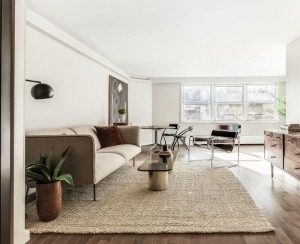 The listing is then transmitted to licensed and registered real estate agents across all of the major and boutique brokerage houses in NYC. These agents will compete for the business by responding with their own brief proposals: name, brokerage, years of experience, sales volume, suggested commission and a personal pitch. 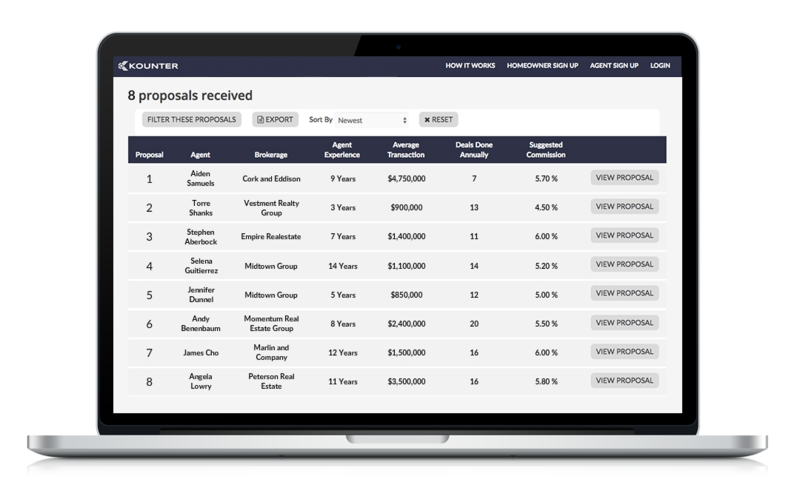 Sellers can then filter and sort the proposals based on what’s important to them (say, years of experience alone or suggested commission and sales volume) in order to come up with a short list of potential agents who might be a good fit.